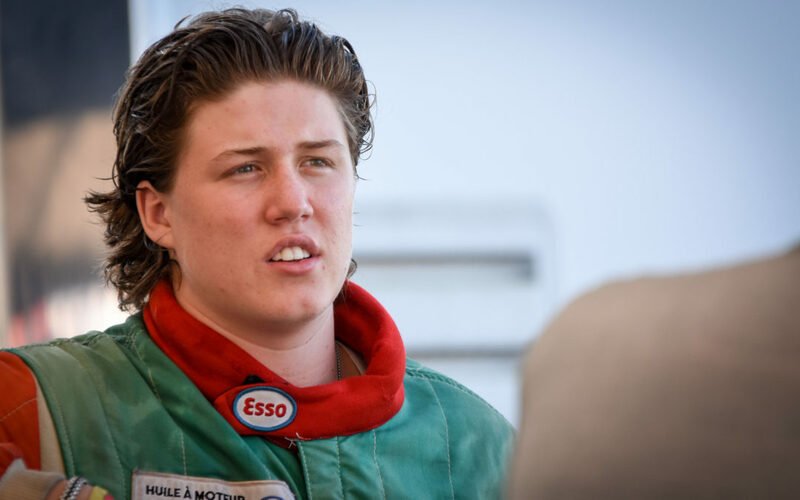 Next up as we profile drivers coming to the Toyo Tires F1600 Championship Series is Sam Baker, a third-generation racer from Bowmanville, Ontario. Son of Dean, the 2010 Series’ Champion, Sam grew up with Mosport in his back yard and finally got his feet wet after finishing high school. After two runs at the BEMC Trophy Races last fall, he was instantly hooked, and has now signed on with FRS running a Spectrum for a full season in 2019. Read on to find out more about the latest addition to the grid. How long and what have you raced (karting or whatever if anything)? I have only raced once and that was at Canadian Tire Motorsport Park last year at the last event of the season. I was with Britain West Motorsport in the Mygale. My family has always been involved in racing, growing up with it and learning more as I got older, my interest grew and grew until I finally hopped in a car. Have you driven/tested a F1600 yet? If yes what did you think? Yes, I did some testing with Britain West Motorsport at Shannonville before I did the one race with them last October. I absolutely loved it. My number is 51, because that’s what my dad told me. Mosport without any doubt. It has always been my backyard and a place I spent a lot of time growing up, so to finally drive it myself was pretty amazing. I’d love to race around Montreal’s circuit Gilles Villeneuve, as growing up it was always my go to track to race on the F1 video games so to drive it in real life would be really cool. What is your greatest racing memory (either as a driver or spectator)? My greatest racing memory would have to be hanging out with my dad and family at the track. It was special time together when we travelled from track to track where my dad and uncle raced. My favorite driver is Niki Lauda because I admire his knowledge and determination. My goals for 2019 are to improve my knowledge, and ability in the car, improve my finishing positions as the season progresses and have great summer with great people.